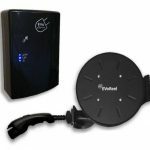 Why Charge your Electric Vehicle using a Retractable Reel? Self-Retracting Cable Management Solution for Residential, Commercial, Public Applications. Improved Safety and Durability – Reduces trip hazards and likelihood of connector and cable damage. Retractable Reel is outdoor rated (NEMA 4). Improved Cleanliness – Eliminates charge cable from laying on ground. Improved Convenience – Charge cable automatically rewinds. Improved Flexibility – Multiple mounting options: Standard installation bracket allows for wall and ceiling (single stud) mounting as well as mounting to existing structure. Custom mounting bracket can be supplied to meet specific application and installation needs. 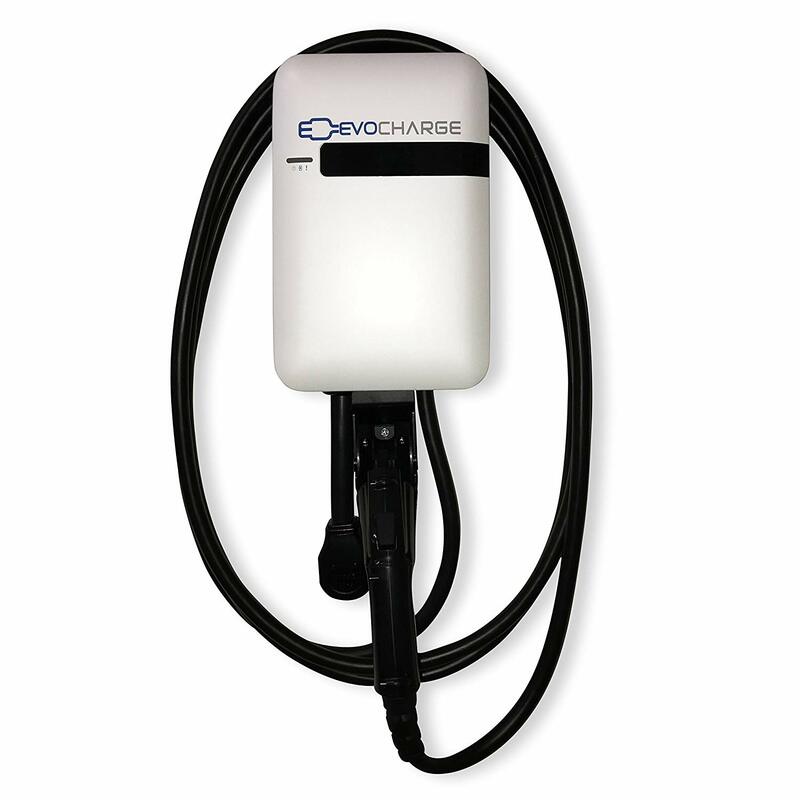 Improved Cable Length – By providing cable management, the EVoReel is allowed to utilize a charge cable longer than the 25 feet which is the maximum allowed for standard EVSEs. 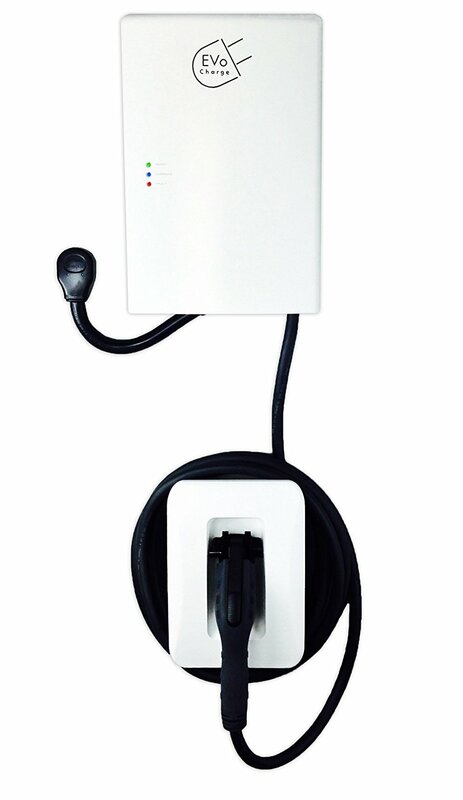 With a cable length up to 30 feet, the EVoReel product is an ideal solution for both two or three car garage applications as well as to reach across multiple parking spaces. Solutions for EVSE OEMs as well as Existing EVSE Customers – Flexible connection methods including a hardware configuration as well as a no wiring required plug-in configuration to connect the EVoReel to existing EVSEs. Works well and easy to use. It’s flexible and I was able to custom mount it in my garage, which made a huge difference for me.